Welcome to the very center of Silesia, downtown Katowice where the city of music and gardens is moving and shaking faster than a flying saucer out of place from its outer space. 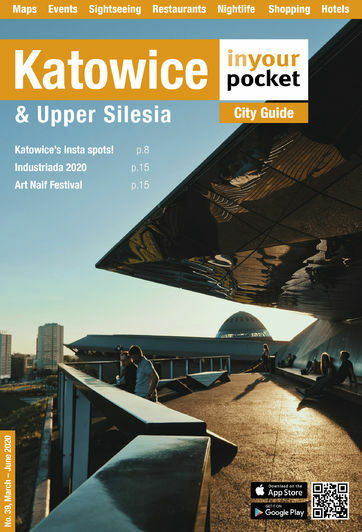 Speaking of which, the city's eclectic skyline is changing rapidly and the now very walkable Katowice centre is a hub of architectual marvels amidst a sea of post-soviet urban and suburban sprawl. In short, totally unique and well worth exploring the many museums, bars, restaurants and clubs populating the ever-changing Silesian landscape.